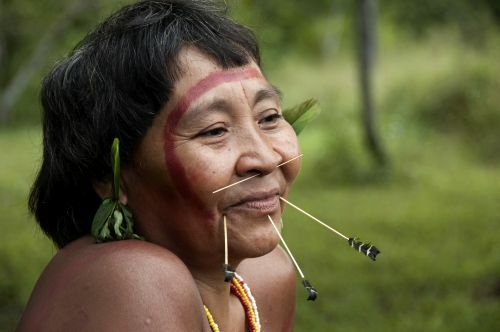 Tribal peoples have vast botanical and zoological knowledge and a unique understanding of sustainable living. Eighty percent of the planet’s biodiversity is found in indigenous territories, which is no coincidence. Many areas regarded by outsiders as « wilderness » have actually been carefully managed and shaped by people for thousands of years.